Walt Disney Pictures has released the first clip from Wreck-It Ralph, director Rich Moore's animated comedy that takes us through the world of video games like we have never seen before. John C. Reilly stars as the title character, a kind-hearted villain who wants to prove he can do good. He decides to jump into other video games to prove his noble intentions. 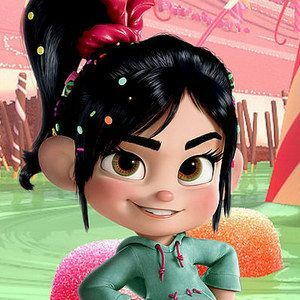 This scene shows one of the characters he meets along the way, Sarah Silverman's Vanellope Von Schweetz.